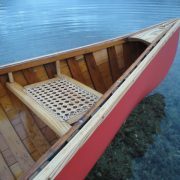 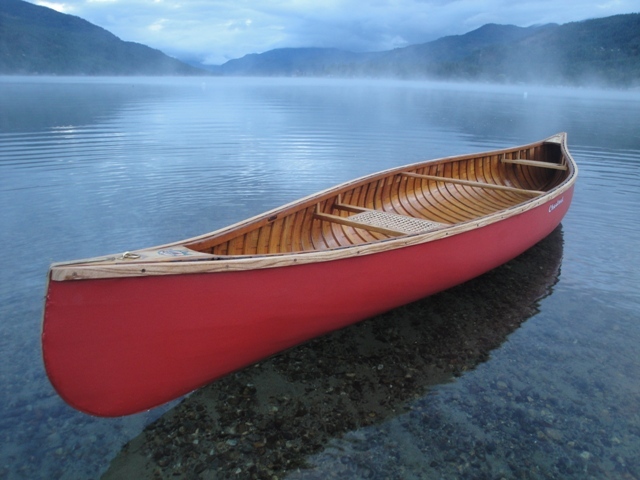 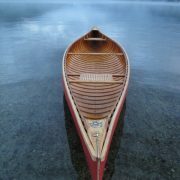 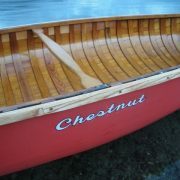 The Bobs Special is a 15′ light-weight canoe built by the Chestnut Canoe Company. 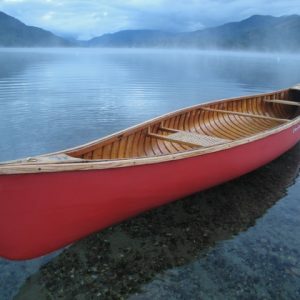 It is very popular with people who fly fish or just want a stable, easy paddling, light-weight canoe. 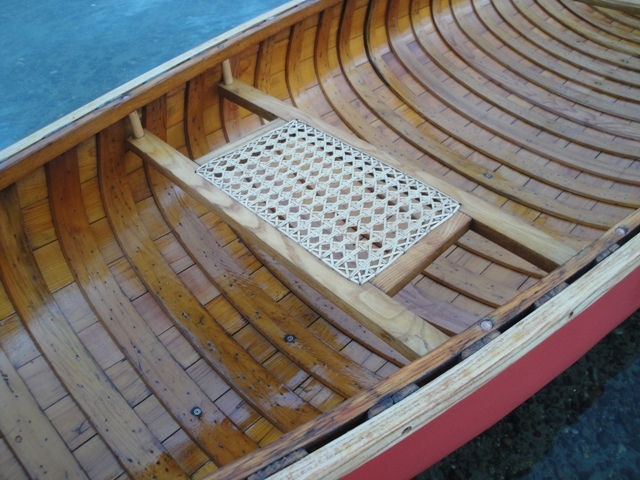 It has a wide beam providing excellent stability. 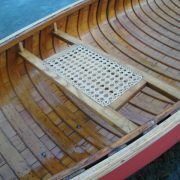 The ribs are 2-3/8” wide with 1½” spaces between the ribs. 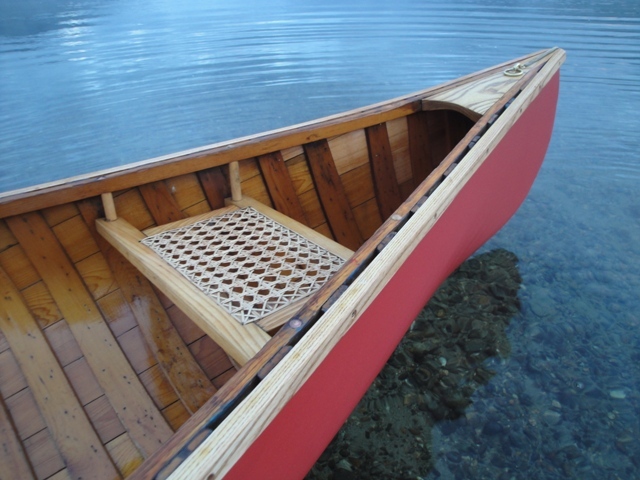 It is fitted with a centre thwart and two hand-woven cane seats. 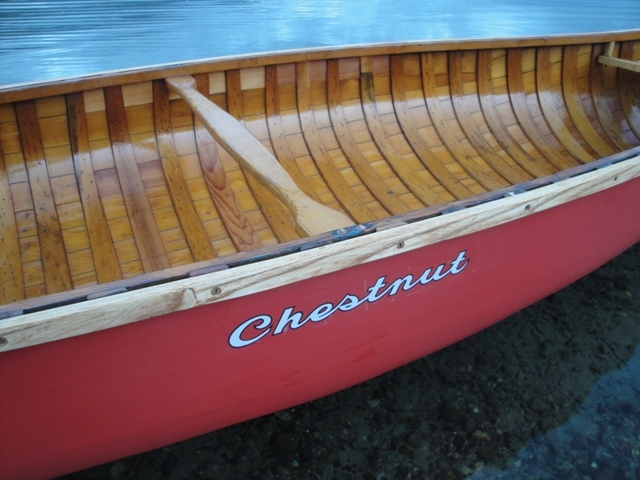 The Chestnut Bobs Special originally came in two colours – dark green and red. 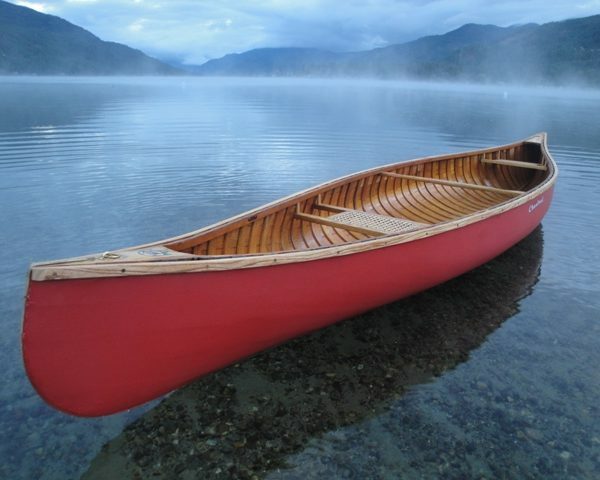 That said, the colour of your canoe is entirely up to you. 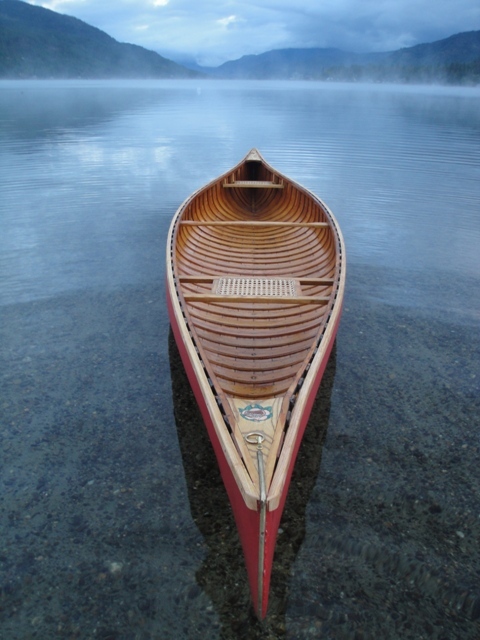 The hull has a shallow-arch bottom and moderate rocker at the ends which results in a canoe that is very easy to paddle – stable yet quick; maneuverable yet forgiving. 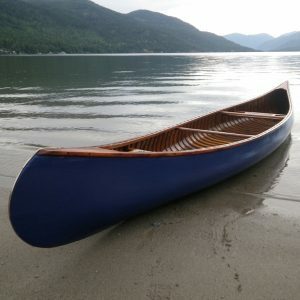 The Bobs Special is stable enough to stand up in comfortably, is light enough to load on and off the car with ease and has the carrying capacity for extended canoe trips. 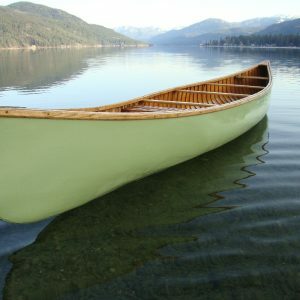 Photos are of canoes previously restored by KRC.